What is the appropriate age range for your audience? 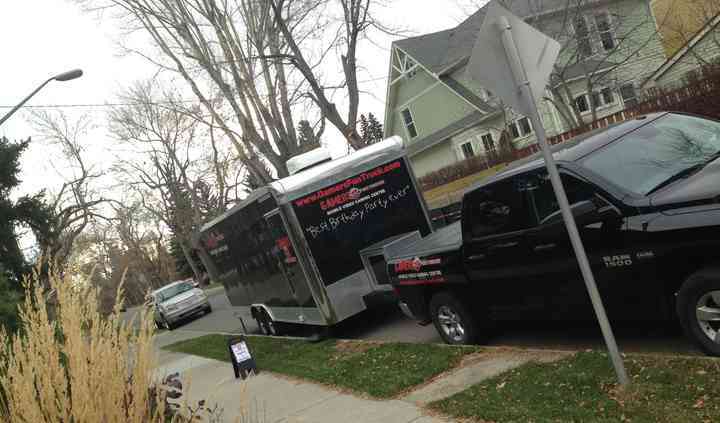 Based and operating out of Calgary, Alberta, Gamers Fun Truck specializes in mobile video game entertainment for special events such as weddings, birthdays and group parties. 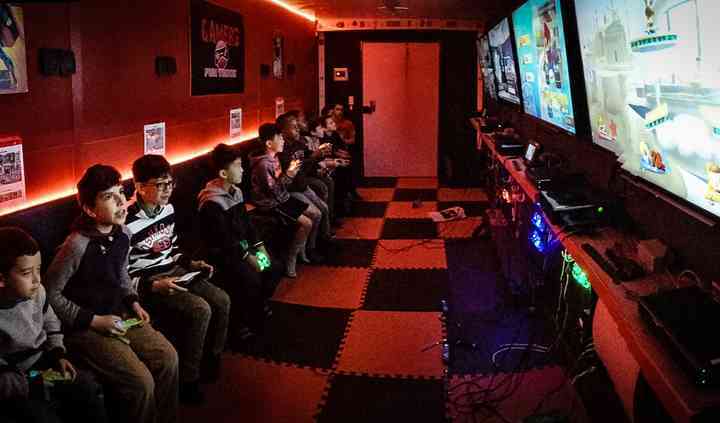 The truck can come to wherever the celebration is, features a cozy interior and amazing games to provide magnificent entertainment for family and friends of all ages. 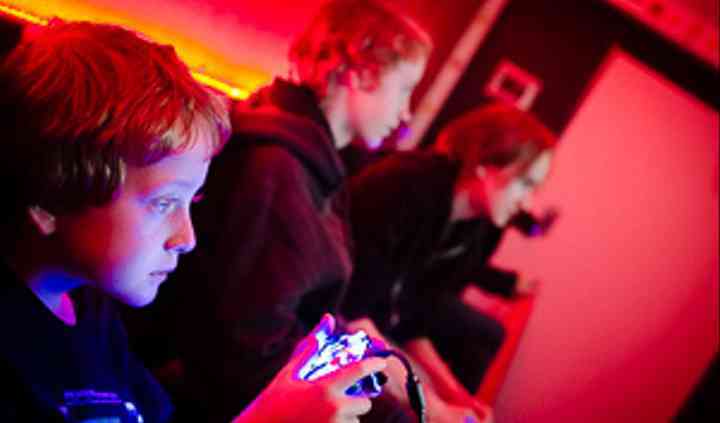 The Gamers Fun Truck offers a video game party centre that is full of fantastic games that any age can enjoy. 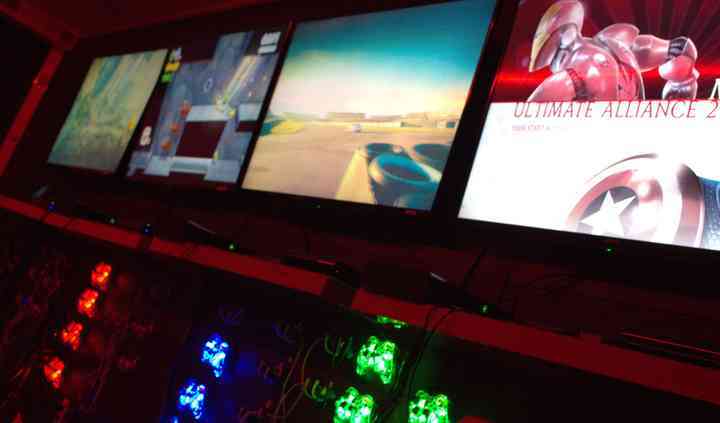 They provide two hours of entertainment where guests can choose from a variety of the latest and most popular multi-player games as well as gaming systems. This fabulous truck has a capacity for up to sixteen gamers at one time. For larger groups, they rotate around the players to ensure everyone has a chance to play. The truck includes built-in heaters, air conditioning, padded flooring as well as lighting to suit both gaming and safety which means this a great entertainment option for any kind of weather.